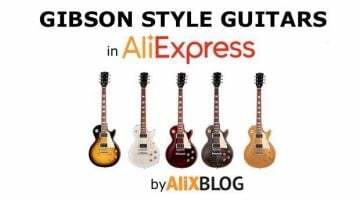 Warning: in this article we are going to refer to building blocks as “LEGO”, given the fact that this words has become the usual term to refer to these kind of toys (its also the name used by AliExpress sellers, no matter the brand). 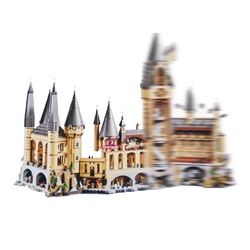 We’d like to clarify right away that they're aren’t any sellers in AliExpress offering original LEGO building blocks, instead they have Chinese white label brands offering same quality a lot cheaper. Furthermore most of these products are compatible with original LEGO pieces. 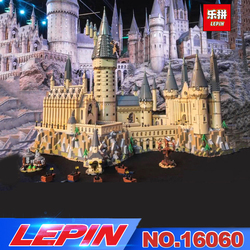 Just so you get an idea, the best two Chinese brands of building blocks are LEPIN, DECOOL and GUDI with hundreds of products and collections at incredible prices. They are definitely worth taking a look at. 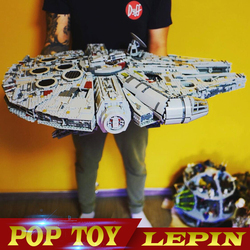 Undoubtedly one of the brands of construction toys that surprised us a lot is LEPIN. 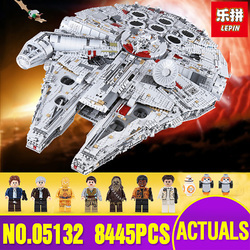 In AliExpress you can find many collections at prices much cheaper than the original Lego. One of the things we like most about the LEPIN toy brand is that its pieces are fully compatible with those of LEGO. This is a great advantage. 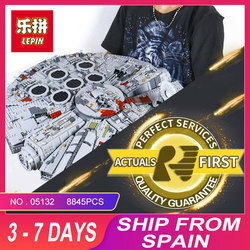 Also, in terms of quality, LEPIN passes with top scores. One of the constructions is from a LEPIN set and the other is LEGO, do you know which one is which? 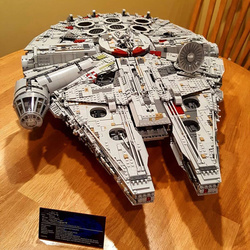 What will I get when I buy a LEPIN construction set? Does the set come with instructions? 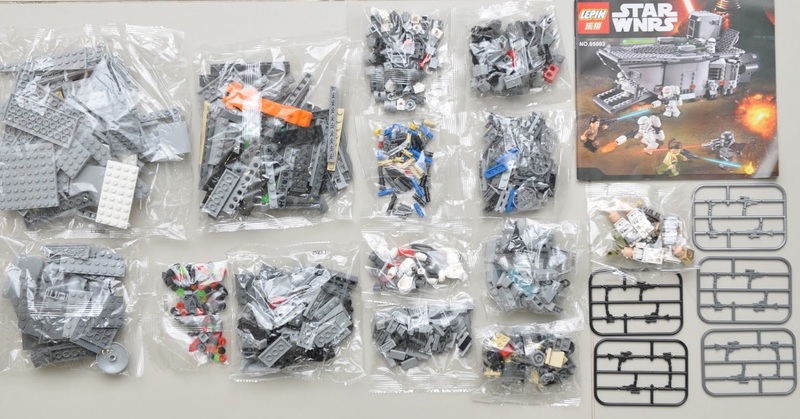 When you buy a LEPIN set and open it you will find that all the pieces will be well packed. You will also see that the kit comes with an instruction manual that you can follow step by step to build the model. 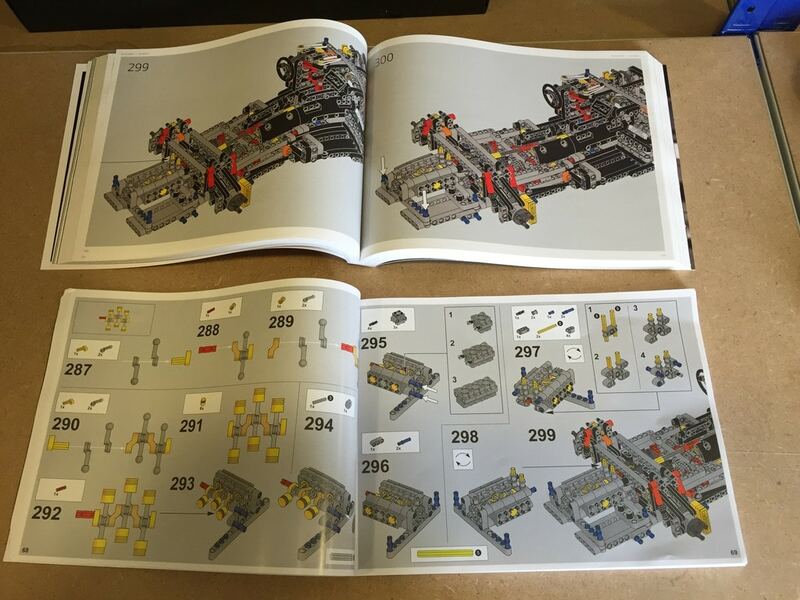 As you will see the instructions are very similar to those of LEGO. They are really very easy to follow and the drawings are very clear. For all you LEGO lovers, AliExpress is one of the best platforms to get cheap LEGO pieces (white label building blocks compatible with LEGO). You will find thousands of references all over the platform, both for constructions and thematic figurines. It’s almost like a virtual toy store with incredible prices, a lot cheaper than official stores. 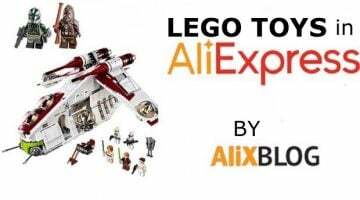 We’ve also received a lot of questions on how to find LEGO inspired by Star Wars or Marvel Super Heroes among others, so with this tutorial AlixBlog is going to show you how to find the cheapest version of these toys in the market. 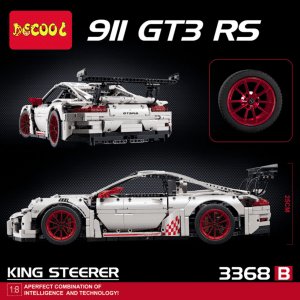 The only drawback of the DECOOL brand is that there are some pieces that are not compatible with those of LEGO, LEPIN and the brand of which we will talk about next. On the other hand, it must be said that DECOOL construction sets are very fun and differ a bit from the typical constructions of other brands. 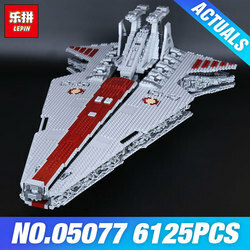 If you think DECOOL and LEPIN block sets are expensive, GUDI is a good alternative. Lately we've heard a lot about this brand. 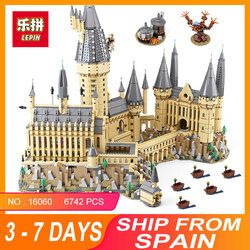 Their prices are much lower than those of LEPIN although, in our opinion, the quality is a little lower. That said, there are people who consider GUDI better than LEPIN, I suppose it's a matter of taste. One of the advantages is that GUDI blocks are also compatible with the original LEGO blocks and obviously also with LEPIN parts. 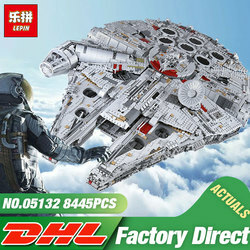 As you can see, the packaging is quite similar to that of LEPIN. The pieces come in a box and are packed in small packages according to the type of piece. The instructions also come inside you even if they don't appear in the photo below. In short, if you are looking for a cheaper LEGO set than those sold by LEPIN, then GUDI is undoubtedly an excellent option. 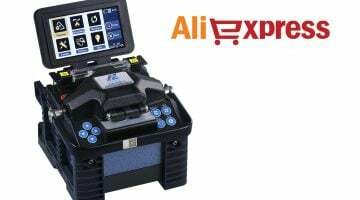 If you are at all familiar with AliExpress you might have heard about the quality of the Chinese products it offers. Not only are these products great quality, they are almost the same as the originals. This is also the case for LEGO. Sellers don’t offer originals but they do have some pretty similar toys at incredible prices. 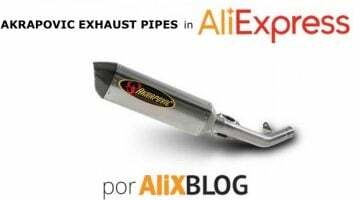 To find out which ones are compatible with original LEGO pieces, all you have to do is go to AliExpress and take a look at the ratings and comments left by previous costumers. These blocks can be used for both unique pieces or complement original LEGO ones . In fact, they look almost like LEGO ones. The main difference is the price. You can get two or three sets for what you would pay for one set in the official LEGO website or store. 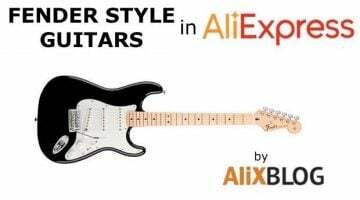 You can get collections in AliExpress for 10-15-20 euros, depending on the model or seller. We’re talking prices you aren’t going to find anywhere else. 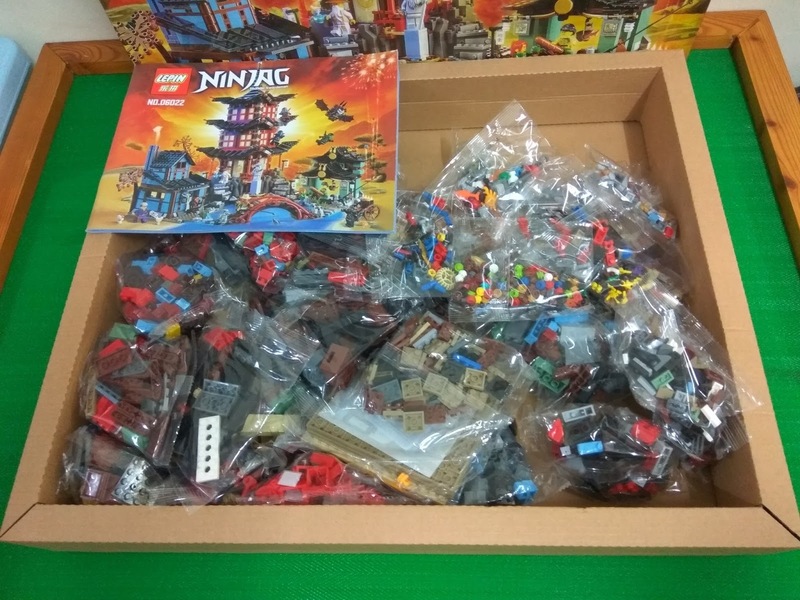 There are also some more expensive sets, for 30-40 euros, sets that go for almost double this price in other shops. However if what you are looking for is figurines or individual pieces, you can get them for little more than a euro… super affordable! 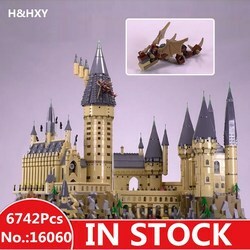 How do I find LEGO toys in AliExpress? By using these words, you will find thousands of results and collections completely compatible with ORIGINAL lego pieces. Yet another way to find cheap construction blocks is to simply type the word lego in the AliExpress search tab. 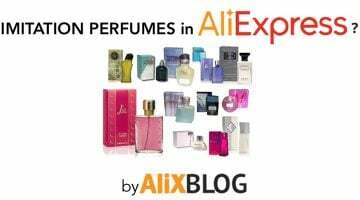 AlixBlogger Advice: All you have to keep in mind is that, according to some customers, some individual pieces don’t come in boxes. Instead the come wrapped in other materials. If you need more information about your shipment, contact the seller directly to ask. And don’t forget to ask for pictures, it’s the best way to see exactly what you are getting! 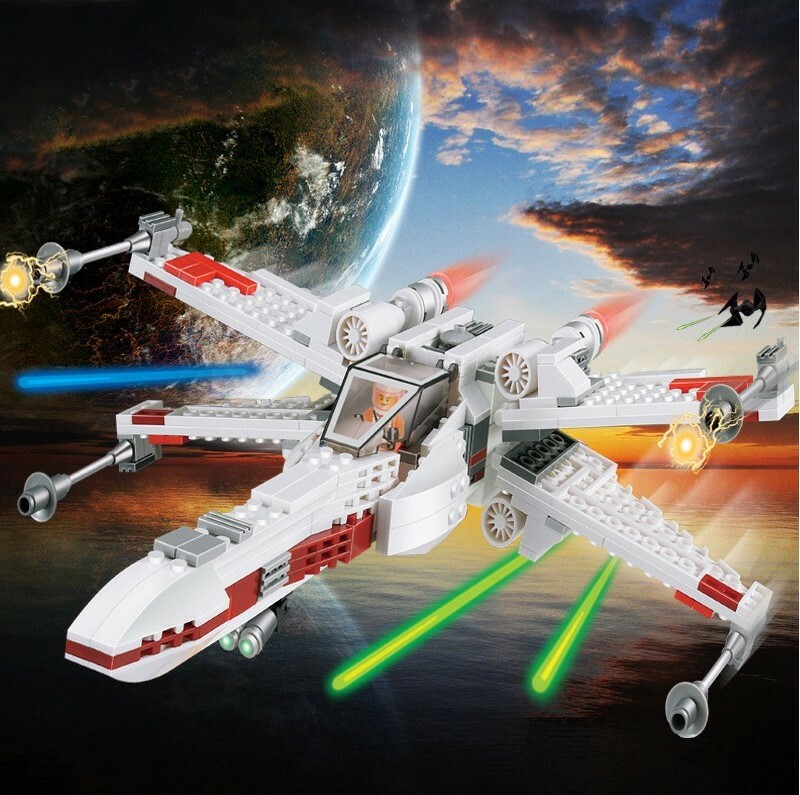 If you are looking for thematic LEGO, here are some popular collections, such as Star Wars, which has become a huge success in AliExpress these past months, or the Marvel ones, the heroes of the decade. Out of the brands making them, LEPIN is the best Chinese Lego brand, with incredible cheap and complete collections. Everybody is raving about the The Force Awakens, the latest installment of the Star Wars series. Their merchandise campaign is truly amazing and if you were looking to get the LEGO star wars collection, you are in luck. Furthermore, as you know, prices in AliExpress are really worthwhile. Take a look at their large figurine catalogue here. You can buy a set of 8 characters for 8 euros! Plus, shipping is free and, considering how small the product is, you won’t be having any problems with customs. Other sought after figures are the following. Each of the links will take you to their catalogue. 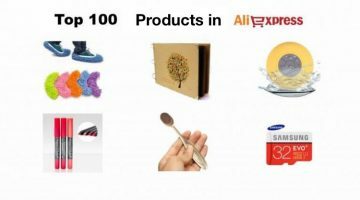 Another famous collection in AliExpress, known for its quality, is the Stan Lee Marvel one. These comic and movie characters are super popular. Chines seller have been paying attention and they Marvel LEGOS with their various characters. Also, as to be expected, they are so much cheaper. To sort all these references, we’ve put them into categories so it's easier for you to find the product you want. 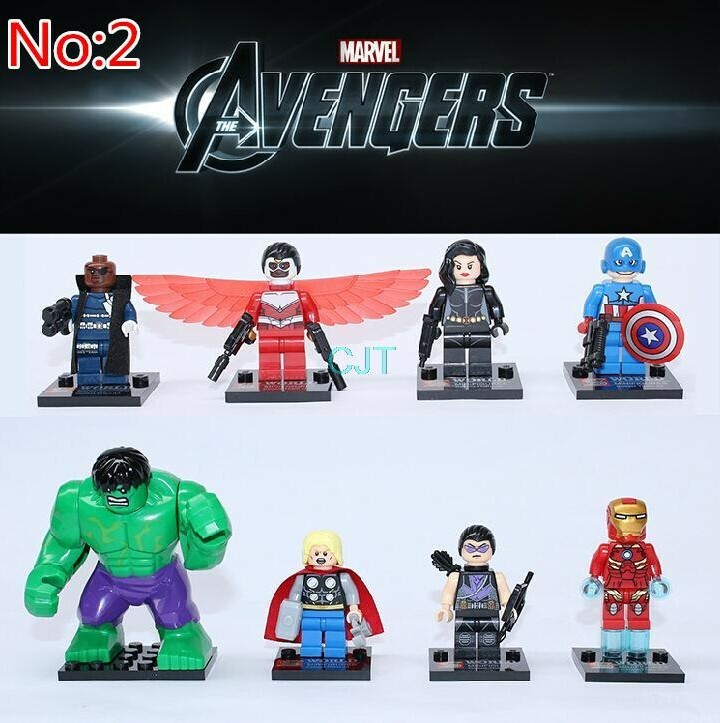 If you want to find Marvel LEGO from the movie “The Avengers: Age of Ultron” click on the title. You will find separate figures, kits of 10/12 characters or the entire set of superheroes. 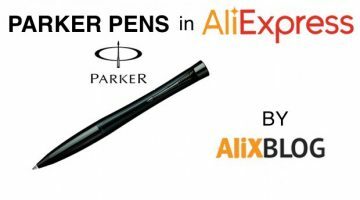 To make the search even easier, we’ve selected all the Marvel characters available in AliExpress. All you have to do is click here. Iron Man and Captain America are two of the main characters of this comic saga and also two of the most sought after among buyers. There’s also a category for the incredible Hulk. And, if you’d like to find other LEGO characters of the Marvel Universe, all you have to do si type in Lego+Marvel+the name of the superhero in the search tab. They might not have all of them, but we can assure you we've found most of them. Finding cheap Lego Friends sets in AliExpress is pretty easy. 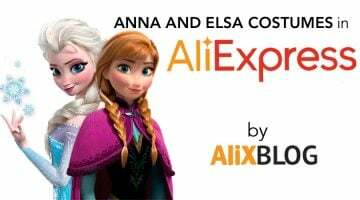 You can find hotels, hairdressers, malls, planes, buses, Emma’s house, etc… However do keep in mind that the products inspired by Lego Friends you find in AliExpress are made by other brands. This being said, they are completely compatible with Lego originals. With this acronyms you can find sets like the ones above: Building Block Friends. 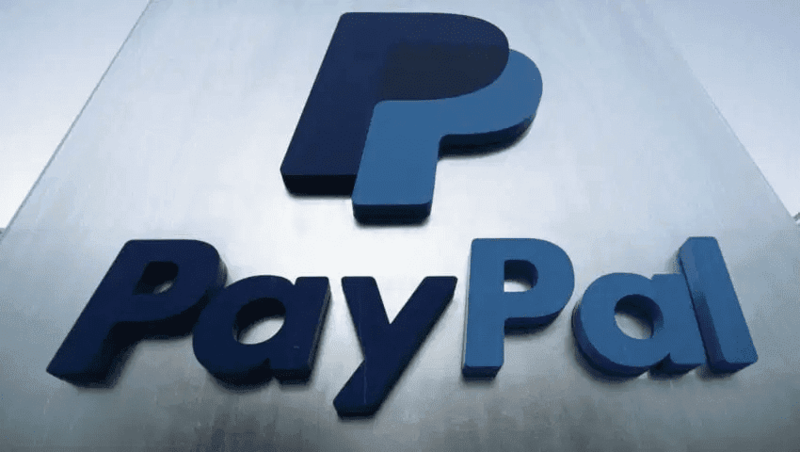 You might be interested in other collections than the ones mentioned above, so let’s take a look at a few and see if we can save you some time. 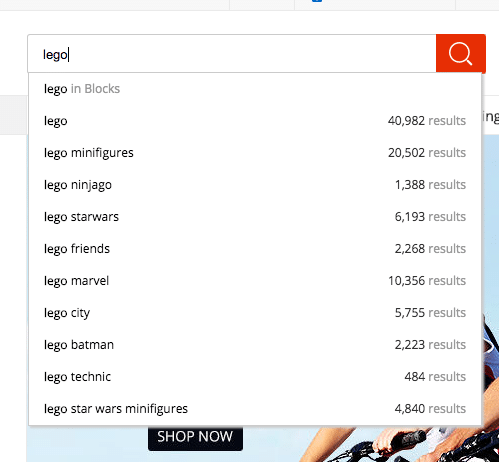 Don’t forget the best way to find your favorite LEGO is to type in Lego + key words according to what you are looking for, in the search tab. Need help finding another collection? We’d love to widen the list. Leave us a comment with any doubt and we’ll get right on it.